A shy young woman suspects that her enigmatic boyfriend is cheating on her. When start looking for the truth she will find a sinister secret that will turn her life into an endless nightmare. ÁNGEL GONZALEZ (Madrid, ESPAÑA, 1980). Licenciado en Derecho por la Universidad Pública de la Salamanca y miembro del Ilustre Colegio de Abogados de Madrid. Diplomado en la ECAM en la especialidad de producción. Realiza diferentes tareas en producción de campo en cine y televisión, además de contar con amplia experiencia en el sector de la exhibición cinematográfica. Desde 2012 se dedica por completo al desarrollo de proyectos para SHOCK FILM FACTORY S.L., compañía fundada junto a José Pastor. "Compulsión" es su debut como director. ÁNGEL GONZALEZ (Madrid, SPAIN, 1980). He holds a grade in Law by Universidad Pública de Salamanca and he is a member of the Lawyer Association of Madrid. He holds a Diploma in Production in ECAM (School of Filmmaking of Madrid). 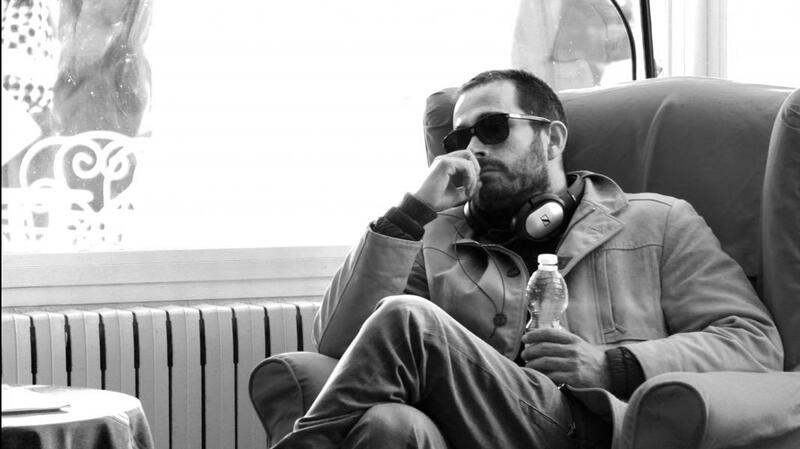 He has worked in several production tasks of film and television, and has had vast experience in the Spanish Theatrical market .Since 2012, he is been working full time developing projects on SHOCK FILM FACTORY S.L., along with José Pastor. "Compulsion" is his debut as a director.